People take in Memorial Day concert on grounds of Capitol, in Washington, D.C. Copyright 2015 Reid McNally. 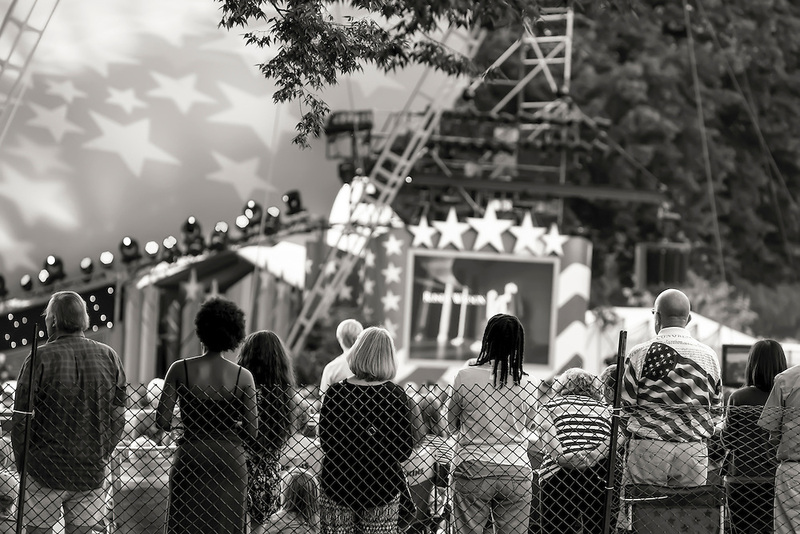 Black & White, Capitol Hill, Memorial Day, Nation's Capital, Street, Washington D.C.